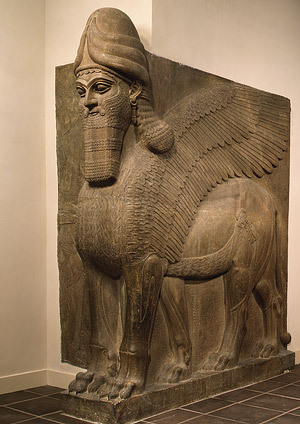 Supporting image to Lamassu. 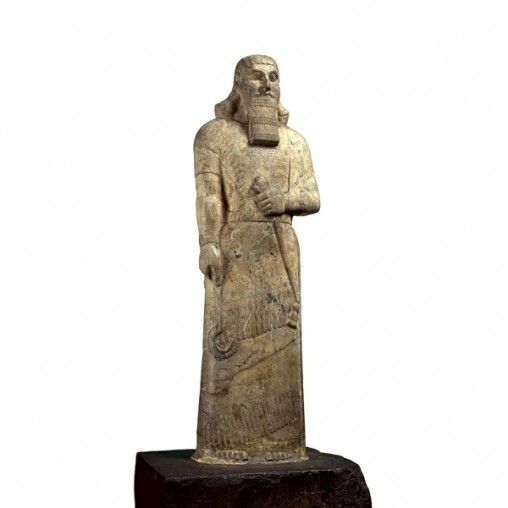 This is a statue of the king Ashurnasirpal I, who ruling when the temple was built. 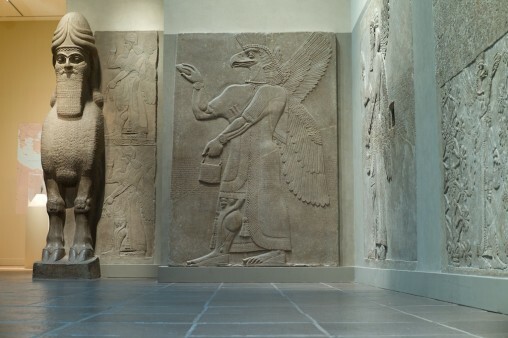 Supporting image for Assyrian griffin man. 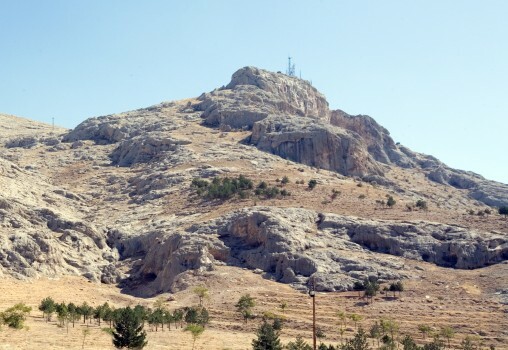 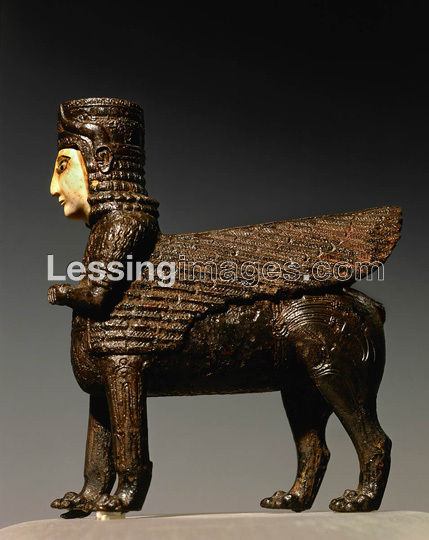 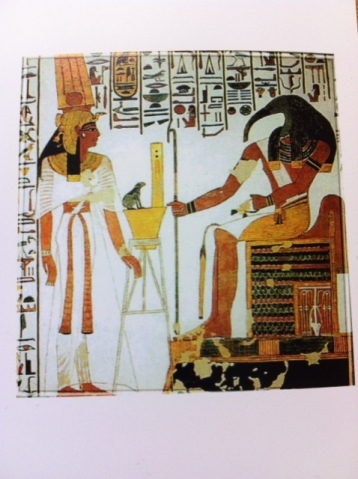 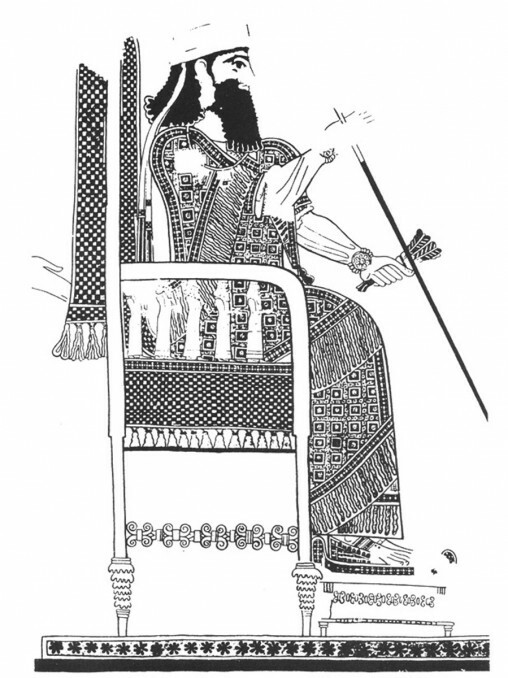 The Assyrian griffin man statue was used as a decoration for kings throne, like this one. 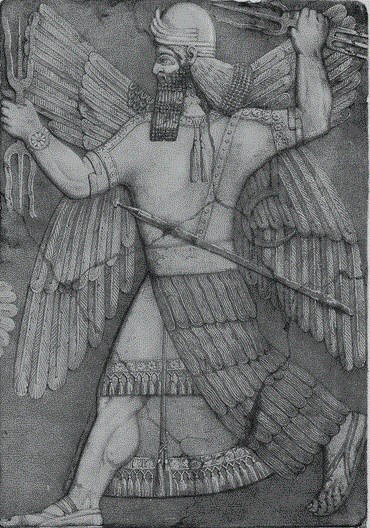 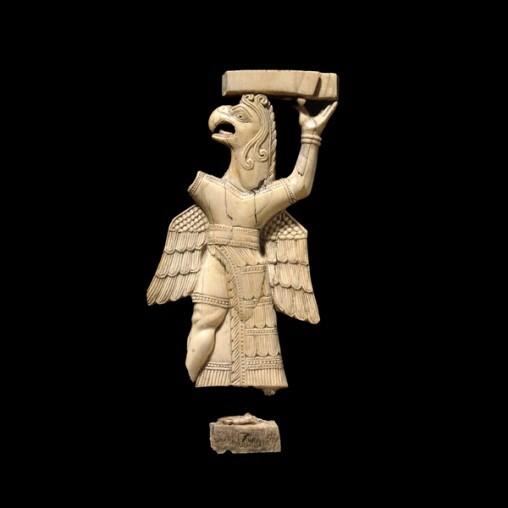 Supporting image of Assyrian griffin man. 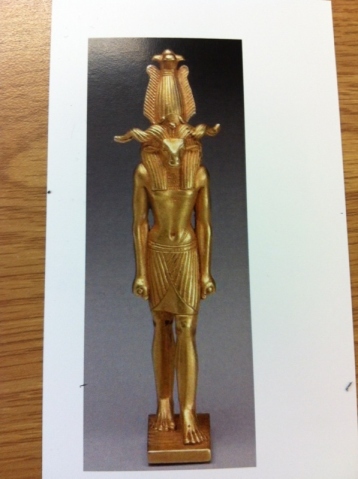 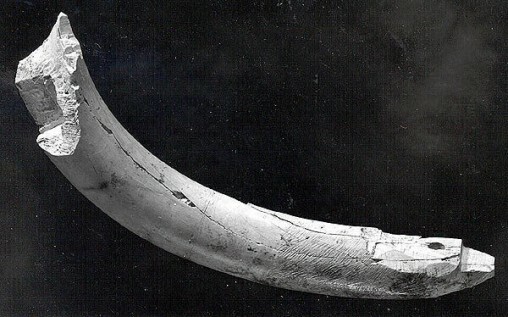 The statue was made out of ivory from elephant tusks.